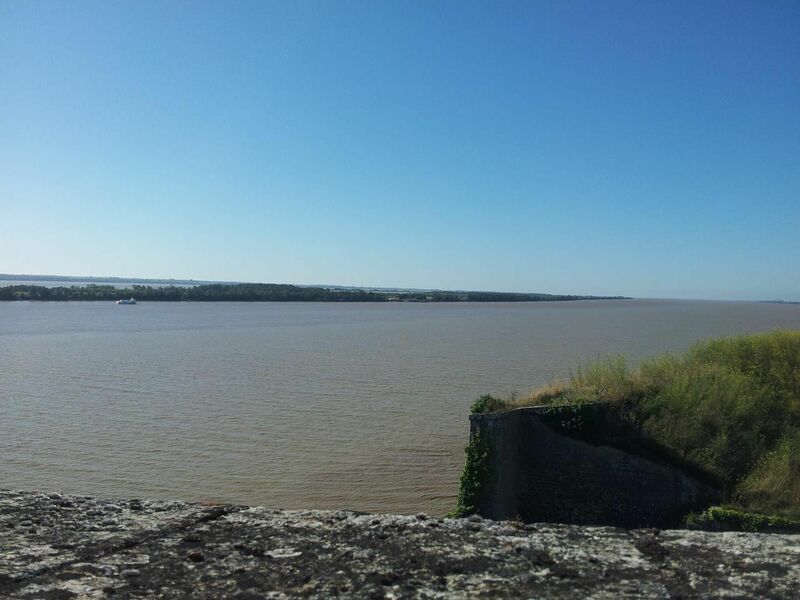 Visit the citadel of Blaye: rebuilt in the XVIIth century under the reign of Louis XIV to control the passage over the Gironde estuary after the Vauban's plans. It covers33 hectares and dominates the estuary. 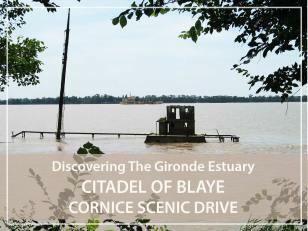 Since July 2008, it has been listed by UNESCO because it is part of a unique concept: a tryptic composed of 3 forts that grows along the width of the river. 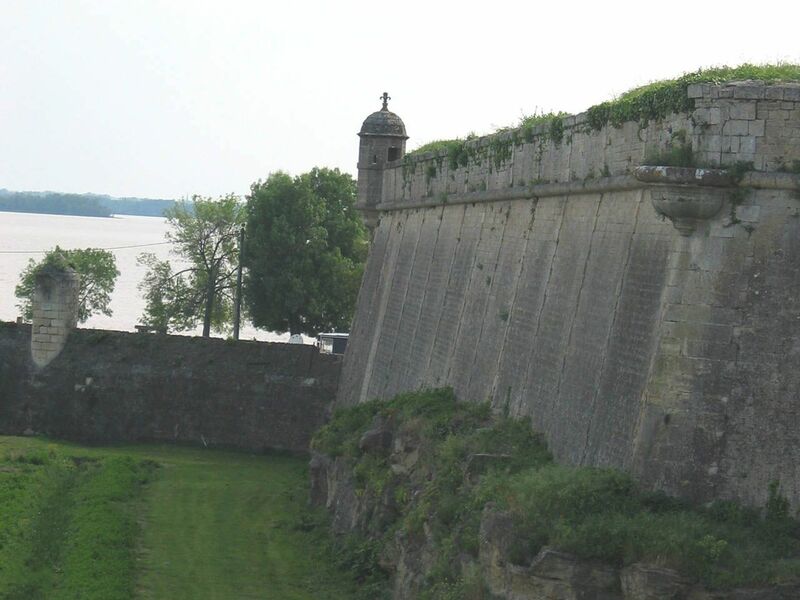 The defence system of the Blaye citadel, articulated on 3 staggered lines of defence, is perfectly preserved. It illustrates very well the techniques of fortification used by Vauban which will then be repeated many times in different places of the French kingdom but also in different parts of the world. 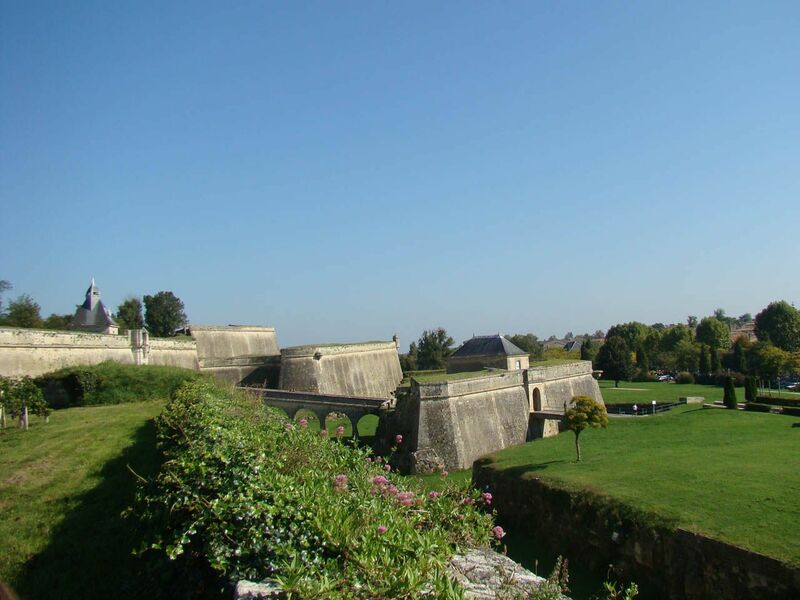 During our guided tour of the Blaye Citadel, it is also a true historical multi-layers spot that you will discover here because the site also preserves the ruins of the medieval castle of the Rudels and the cannon batteries added in the 19th century.